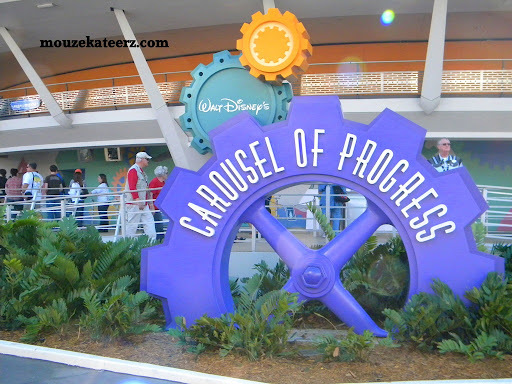 How can you tell if it’s really progress? 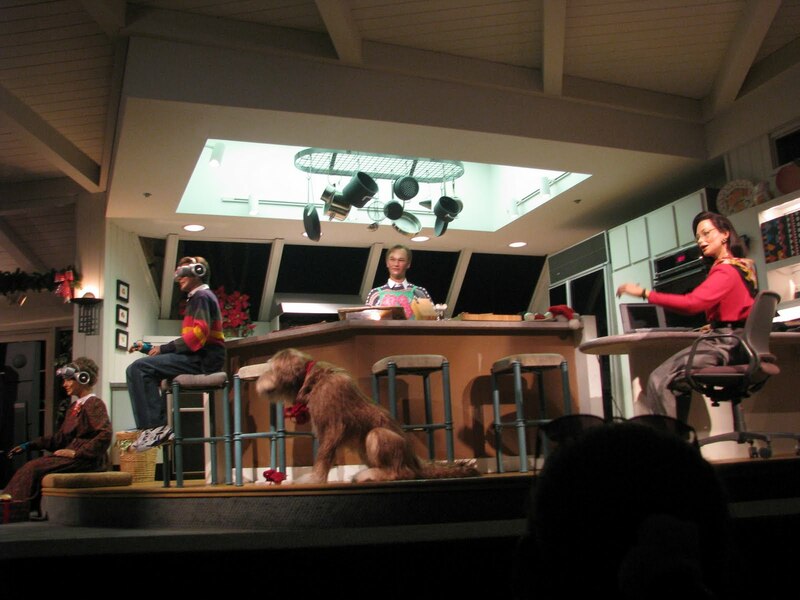 When we were in Walt Disney World, one of the rides we went on was “The Carousel of Progress.” Now I must admit this isn’t one of my all time favorites, but it does serve to cool you on a hot August day, and provide some food for thought. For those of you who have never been, it starts out in the early 1900s and has several scenes detailing progress through the years. Of course, with all progress, there are a few snags along the way. The state of the art kitchen in the mid 1900s, looks nothing like the state of the art kitchen in the 21st century. And I think the lesson to be learned by those of us cooling off in the comfortable Air conditioning, is that with every new change, we lose a bit of the old. It is often beneficial, and frequently necessary to improve, but we need to keep an eye to where we have come from so we don’t lose ourselves. 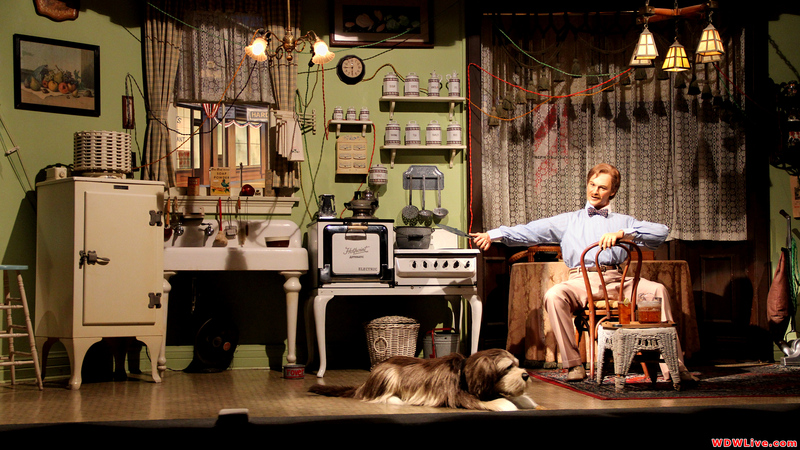 So why was this on my mind – aside from sorting out the Disney Photos? Today was a doctor day – again. Today we took a 2.5 hour (should have been 75 minutes) road trip to Long Island to see Dr. E. People ask me all the time who he is, and why we see him. Well, the truth is, he is kind of our “think outside the box” doctor. We first met him in 2005. Meghan was severely delayed in many areas. Her behavior was at times scary, as she was having fits of rage that were tough to manage. She was bloated, and her belly was in terrible shape. She wasn’t speaking much, and her speech and occupational therapists were starting to whisper “autism” to me. Not feeling at all like that was where she was, we headed to see Dr. E, a DAN! (Defeat Autism Now!) practitioner. He had been a pediatrician for over 20 years and had recently made the change to treating children with biomedical interventions. It was a scary commitment to see such a doctor. There was no insurance at all, and the initial out of pocket fees were frightening. But when we sat and spoke with him, and he told us about the ways he was going to help Meghan – he meant it. It is 7 years later. My daughter is a far cry from that sensory sensitive, sickly, silent, little girl we brought him in 2005. We have gone through countless lab tests, various diets, vitamin and mineral supplements, prescription and non prescription medication. He has seen us through her gall bladder attacks, and has answered my texts and Emails at the most obscene hours. Not just a financial cost, but an emotional one too. And now we hit a crossroads again. Progress is at a standstill in many ways. (Not in the bright, articulate, funny girl, but in other ways people don’t see.) The strep is returning to life on a regular basis. Her development is not agreeing with her hormone tests. Her belly bothers her, and she needs medicine to help her sleep. I spoke with him at length today. He wants me to see a very intelligent nutritionist in NJ for a very specific test. It will uncover some of the “mysteries” we are missing, he says. We are past the point where we can look at her and treat her. She appears well, but there are too many things that don’t make sense. What about the Cowden’s I ask? What about the PTEN? Isn’t that the cause? But, he insists what he does know, is that we will gain a wealth of information from this test. It is costly, and there is no guarantee the insurance will cover it. But, she is worth it, and we will likely set it up. The question is when? School starts in a week and a half. I have 2 appointments tomorrow, she has 2 Monday, and another Weds. There comes a point where we have to stop running like this. When I was a little girl we vacationed in Ocean City New Jersey. I used to like the carousel, but I wasn’t as daring as my sister – who would lean over and reach out for the rings. I liked to hold on – tightly. 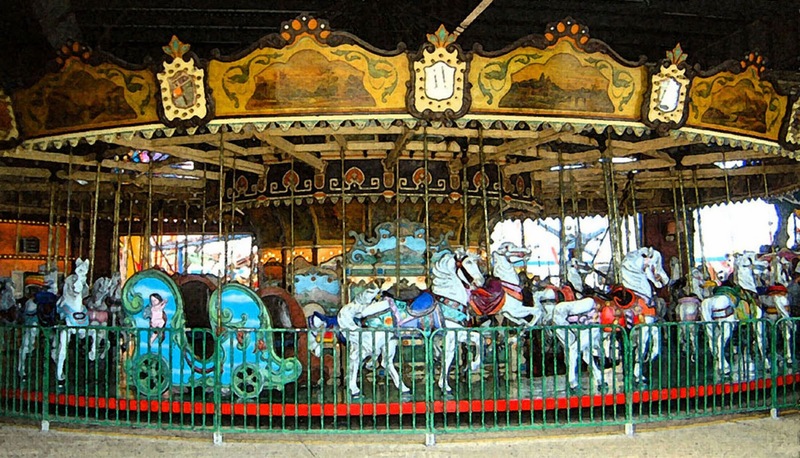 I think about this carousel as well, moving in circles, sometimes seeming to get nowhere. I find all these appointments all consuming, almost overwhelming. Then I stop and think – it’s not about getting there, it’s about enjoying the ride. Previous Whose pink shirt is that? Next Whose afraid on an MRI? Not me – practice makes perfect!